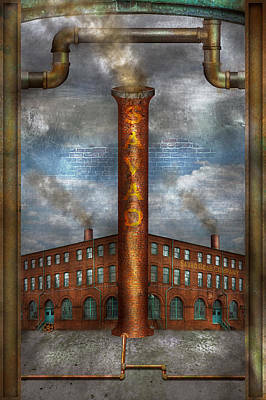 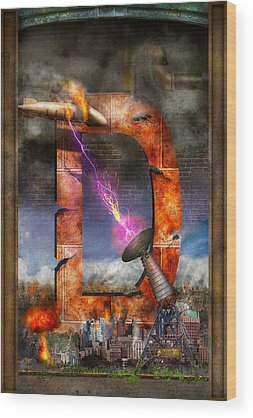 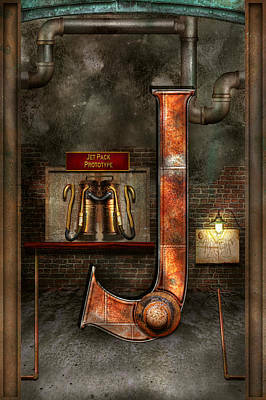 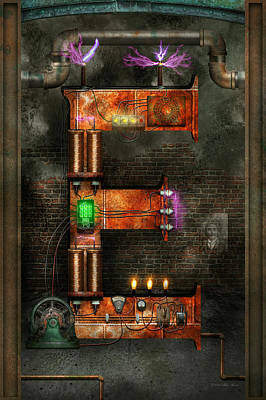 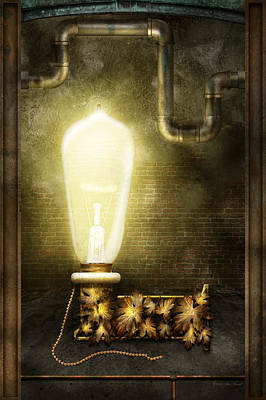 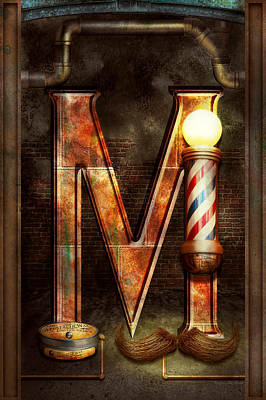 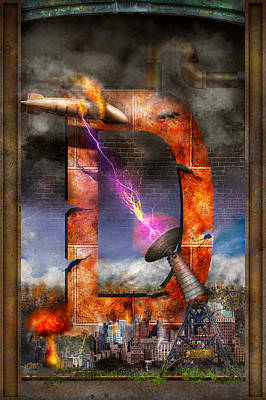 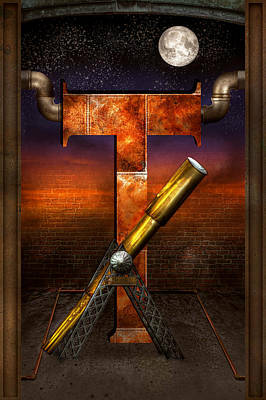 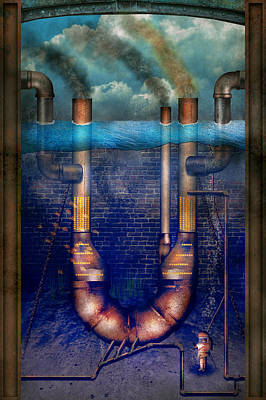 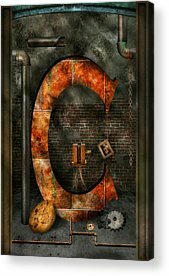 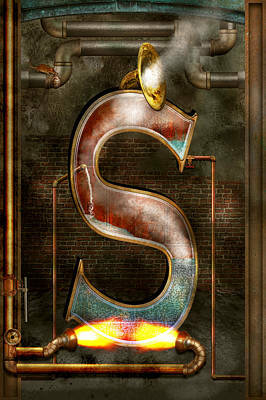 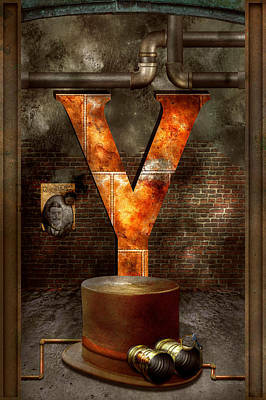 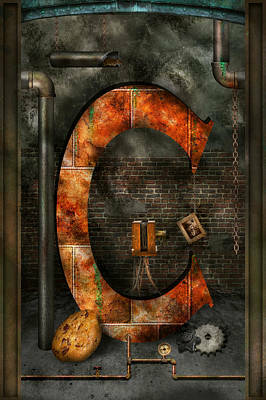 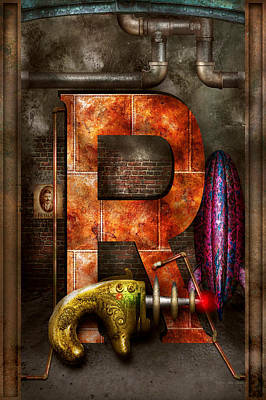 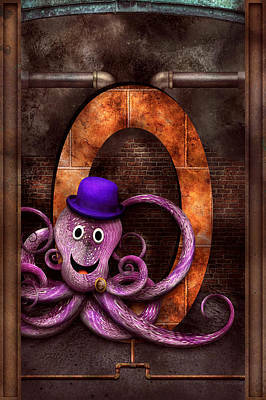 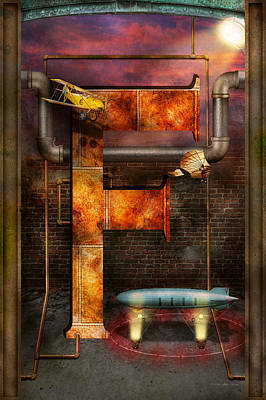 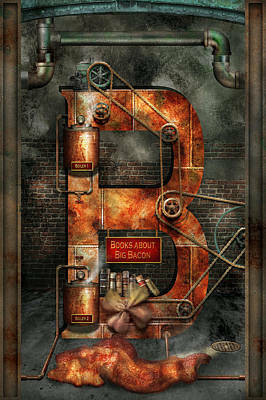 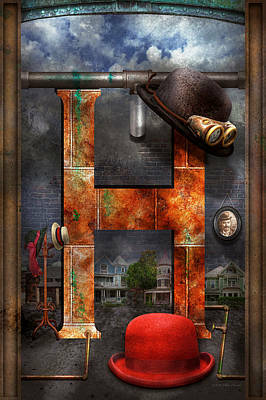 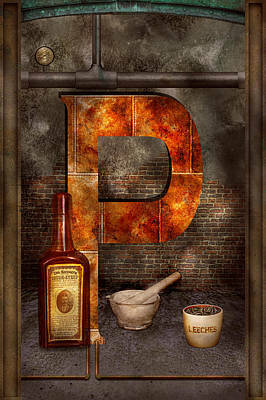 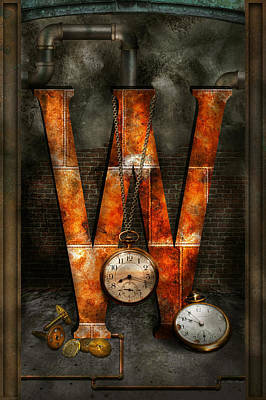 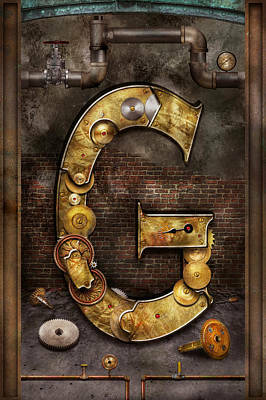 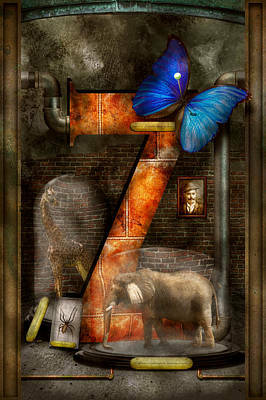 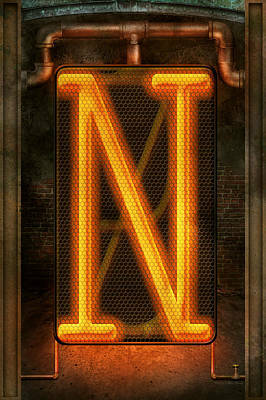 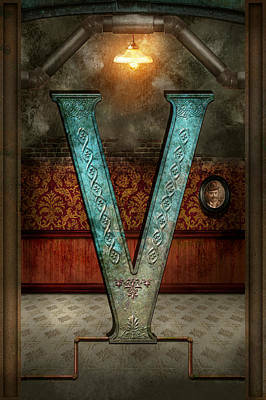 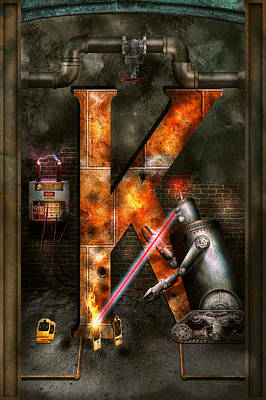 This is a Steampunk based alphabet. 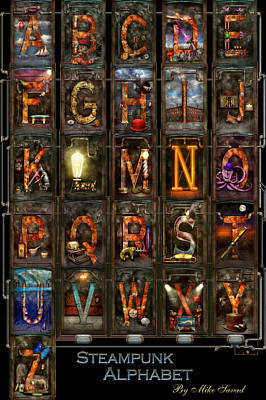 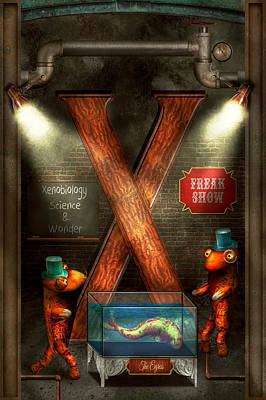 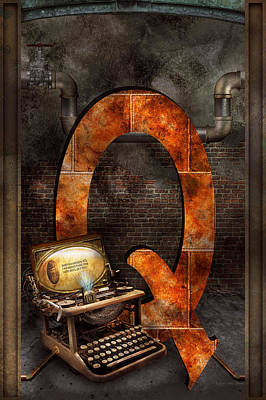 All letters are based on different things you may associate with steampunk. 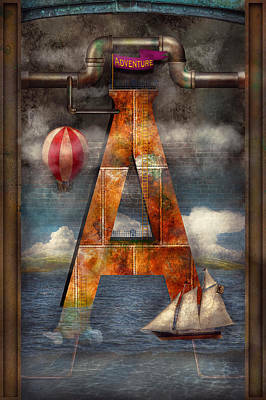 Each letter is an independent work of art, they can join together to form words on your wall. 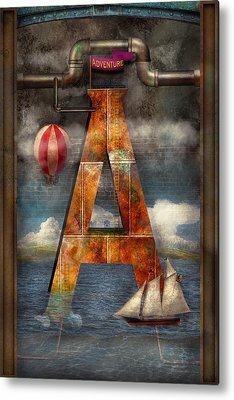 They can be bought as single letters, or you can buy them as a series of prints (I recommend canvas, for a clean look), line them up and spell names.